Ray has worked in the in the public and private sectors of the environmental field for over 15 years. He has a Bachelor of Natural Resources and a Graduate Diploma in Ornithology. 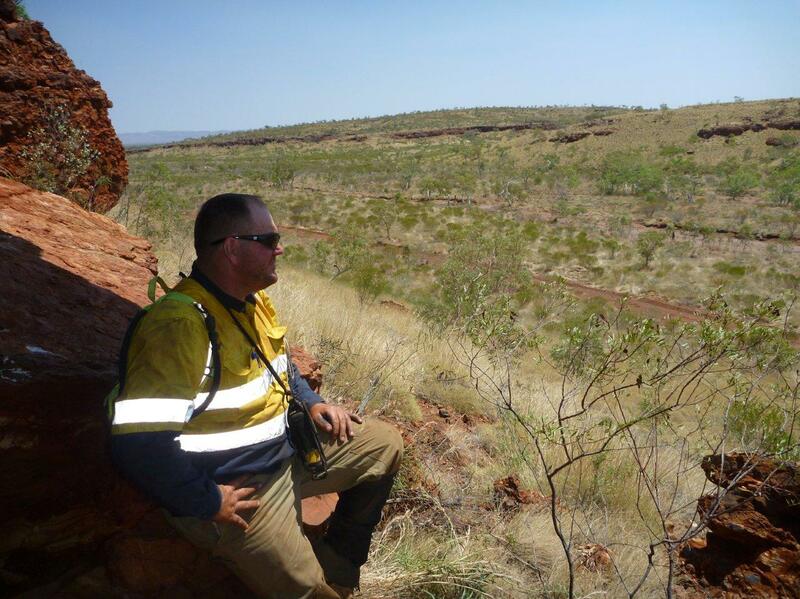 Ray is experienced in conducting remote location fauna surveys, targeted threatened species surveys and ecological assessments. He has undertaken terrestrial fauna surveys, biological and environmental impact assessments for a range of projects in the South-west, Swan Coastal Plain, Pilbara, Kimberley and Goldfields areas of Western Australia, as well as in the deserts of the Northern Territory and South Australia, the Mt Isa region in north-west Queensland, south-east New South Wales and eastern Tasmania. He has also worked with the Royal Society for the Protection of Birds in the United Kingdom undertaking habitat management for a range of threatened species as well as conducting all field work for a re-introduction project. Prior to joining Terrestrial Ecosystems, Ray was Assistant Warden at the Broome Bird Observatory where he was responsible for the continuation of the Observatory’s long established bird monitoring programs and conducting guided tours to see the birds of Roebuck Bay and surrounding areas. A copy of Ray’s CV can be downloaded here.